The White Wave Tour has something for everyone: Sweeping views and cool rocks for photography, Rock Art to Ponder, Sand to Play in, and Geology and Botany to learn about. 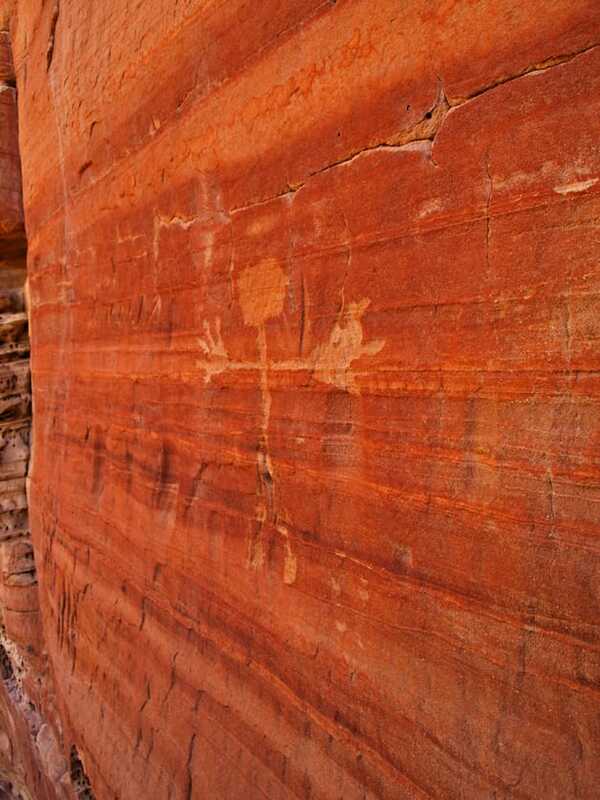 This tour combines our Mystical Slot Canyon Tour with The White Wave for our best short tour. This is our most popular slot canyon tour combination. The “White Wave“, as we call it, pays tribute to its multicolored cousin in the nearby Paria Wilderness. This original tour is a great alternative for all you not-so-lucky Wave lottery participants. 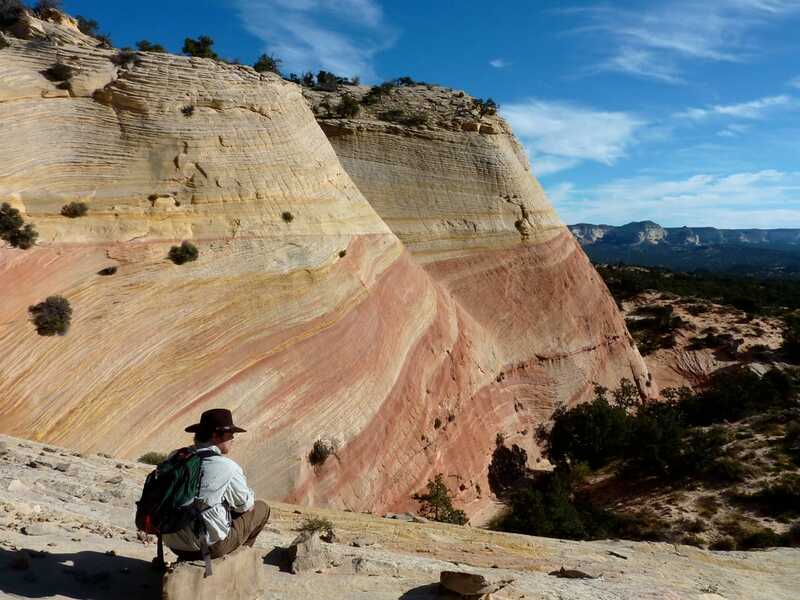 The main feature is geology, a vast expanse of swirling sandstone layers and colors. Sweeping vistas of the white cliffs also complement an intriguing alcove with Rock Art used continuously as a lookout by the Anasazi and Basketmaker peoples between 800 and 1600 years ago. At the White Wave there is significant elevation change, uneven footing, and sand, but the distances are minimal. Not recommended for those with physical difficulties. 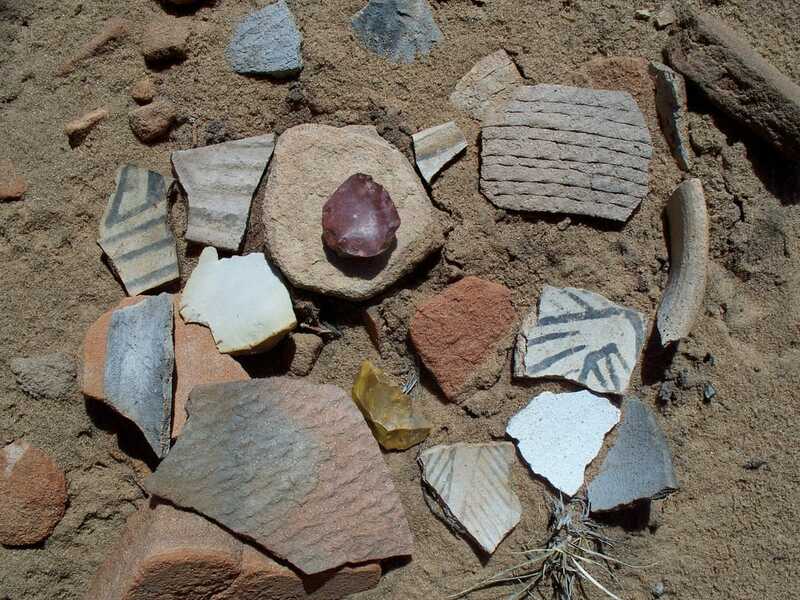 Don’t forget about our Ultimate Kanab Tour that features these sites and many more in one action packed day.